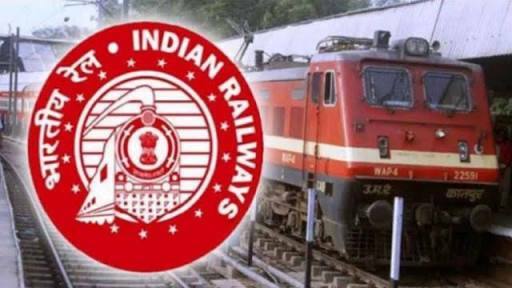 Southern Railway Recruitment 2018 | 2652 Vacancies | Act/Trade Apprentices Post : Southern Railway has published recruitment notifications for 2652 Vacancies of the Post of Act/Trade Apprentices Post. More information please read below mentioned details carefully. • also possess National Trade certificate in the notifies trade issued by th National Council for Vocational Training. • Or Passed 10+2 with Physics, Chemistry and Biology. Age Limit : 15 to 24 Years. As on 12.03.2018. SC/ST/PWD/Women Candidates are exempted from the payment of Processing Fee. How To Apply : Apply Offline Application Form. Now Download the Application Form along with Attested copies of certificates in proof of Academic and Technical qualification & IPO. Address : The Work Shop Personnel officer,Office of the Chief Work Shop Manager, Signal & Telecommunication Work Shop, Southern Railway - Podanur Coimbatore- District Tamil Nadu – 641023 on or before 11.04.2018.